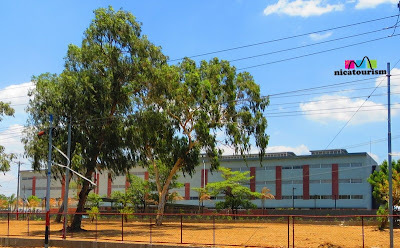 Pictures of the new Central Court Complex (Complejo Judicial Central de Managua) in Managua, taken from the back side and from the North Highway. 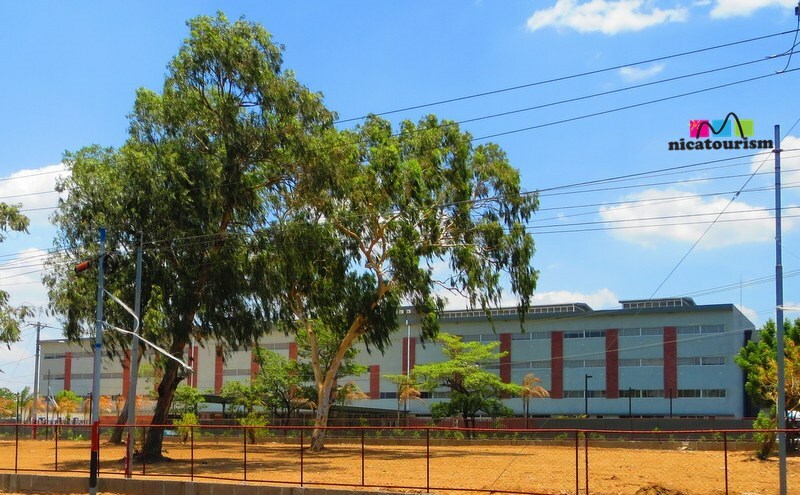 It was previously located near El Zumen (Carretera Sur) in the southwest part of Managua. Previously, you had to enter the courts passing through dozens of street vendors selling "fritanga", fruit, soda pop, newspapers, legal books, etc. Now that is a thing of the past with this modern, well designed building. I still hope to never have to set foot in there...ya know what I mean?